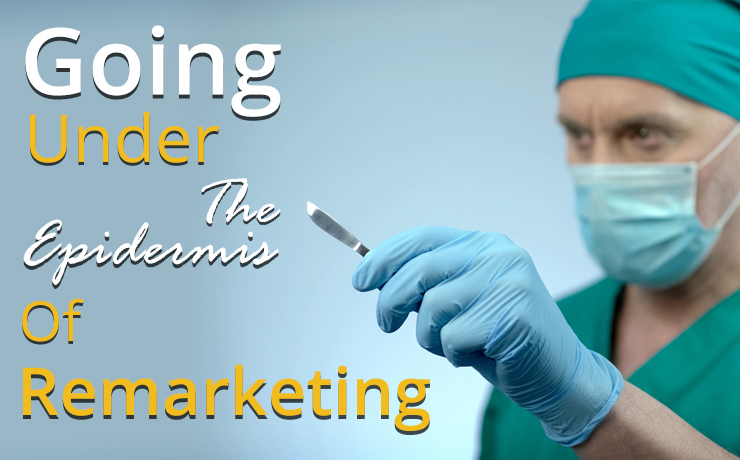 Remarketing has been particularly fruitful for many B2B online marketing efforts. 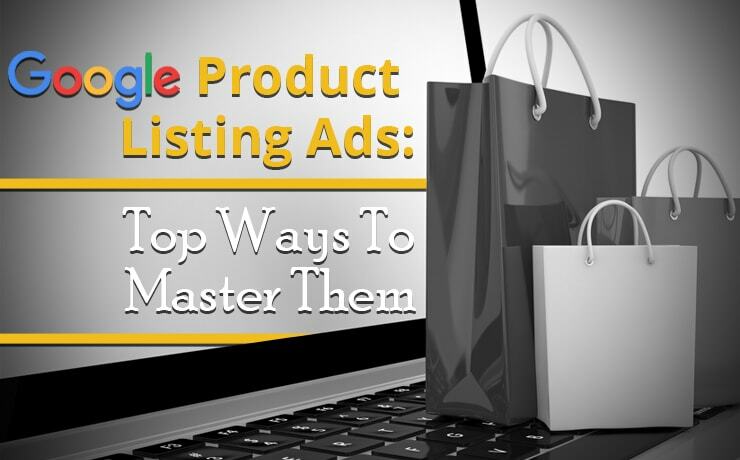 Surprisingly, it is still an underutilized AdWords strategy. It is great because the sales cycles and funnels of B2B companies are comparatively longer. In other words, they tend to spend more time to educate their clients, build brand awareness, etc. before completing their conversion. It goes without saying that perfecting AdWords strategies takes practice, patience, and testing. 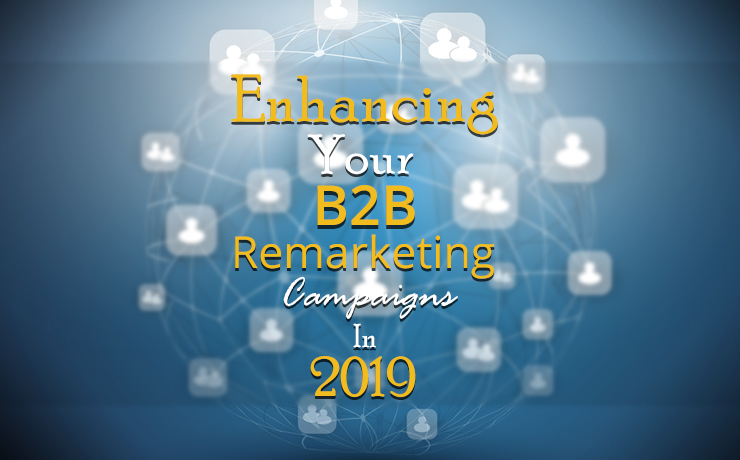 Here are some tips to help you enhance your B2B remarketing campaigns in 2019 and maximize the number of leads who stay in your marketing funnel. If you increase the ad frequency cap for poorly performing ads, yes, they will show up more often. However, they will also drive down conversion rates and give you diminishing returns. In order to locate your frequency reports, you need to already be running display ad campaigns. 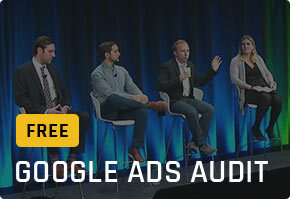 Additionally, your Google AdWords account should be linked to Google Analytics. Head to the reports section of Google Analytics and select Interaction Type from the drop-down menu. Here, you can look at your current impressions and compare them with your conversions. Once you know where your conversions are suffering, use that number as the new upper-limit frequency cap. Although most business owners are doing content marketing, not all of them are leveraging video marketing. 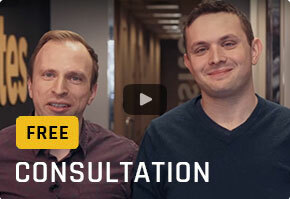 All that scripting, filming, editing, and launching of a video campaign can prove to be challenging. Today, YouTube is a popular channel for businesses to share their brand story and establish meaningful touch points with their target audiences. For a start, you don’t have to create big budget films. Simply film a series of short, educational, and fun videos that shed some light on the nature of your business, your expertise, your guarantees, your candid views on the latest industry news, etc. Once you have a steady flow of YouTube videos under your belt, you can take things a step further by looking at their data. You can actually see the people that who watched your videos and visited your website after watching your content. 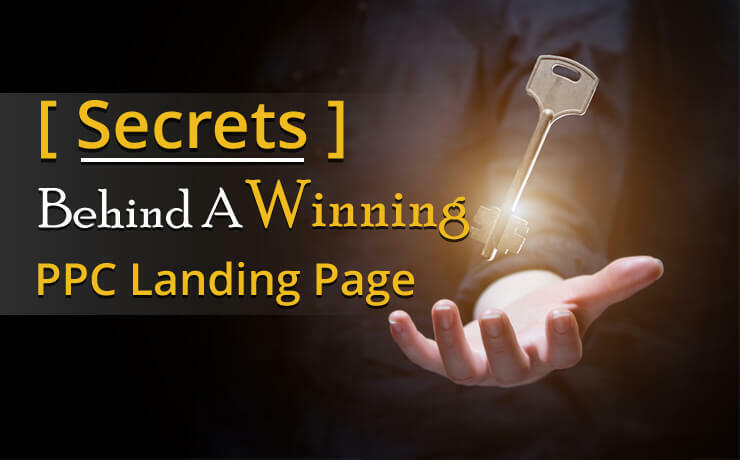 This way, you can layer more specific targeting strategies to maximize your control over the potential leads who you are trying to reach. After determining which viewers to retarget, you can maintain your presence via other YouTube channels and videos you do not own! A powerful lead generation tool isn’t it? Why should you do this? You can discover more details about who you are targeting. Google Analytics allows you to see how many pages the user has visited, the average time spent on your site, his or her geographic location, demographics, and more. As there is a wide range of Google Analytics segments, you can start by focusing on those who spend the most time on your site (includes those who do not convert) and those who were successfully converted. When it comes to building your remarketing lists, don’t forget to tailor your message to your audiences. Additionally, it is a good idea to test both specific and broad messaging. This way, you can avoid writing content that does not pay off. 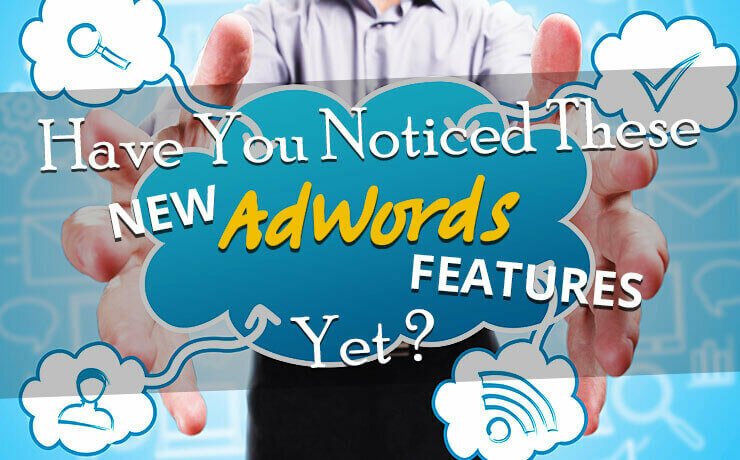 Have You Noticed These New AdWords Features Yet?